It is time for me to get back into the swing of things. Life has been a little nuts this past week. Things are starting to get back to normal so, it’s time to stock up on some goodies! Good thing there’s a sale at my favorite online store! Funny how things work, I started making my list, and I was going to order yesterday, but then I hear there’s a big sale today! I will gladly wait! I even added more items to my list! Listen up people. This sale is running from 12:01 a.m. EST 1/3/2013 – 11:59 p.m. EST 1/3/2013 (24 HOURS). Don’t know what to order? Here’s some items from my list. Just to get ya going. Getting some ideas? 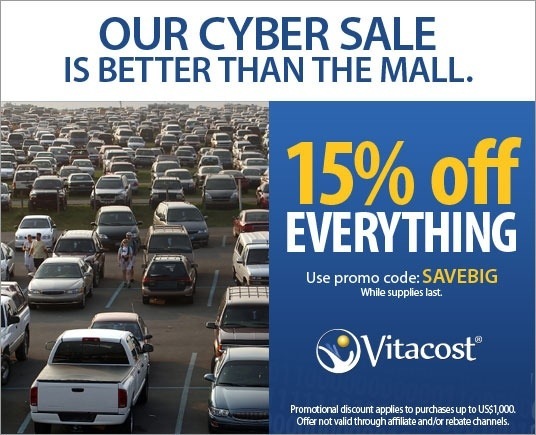 Just go to Vitacost and start shopping. They have everything! Stock up and start the new year with a house full of healthy products! What’s in this post? 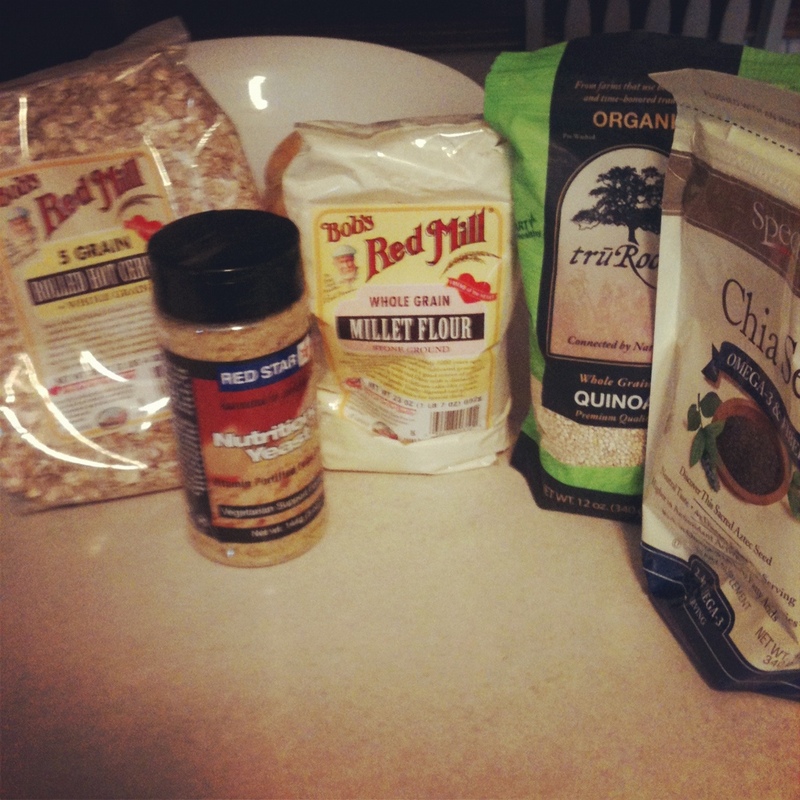 Some product reviews AND a chance to win 1 of 2 $25.00 gift cards to Vitacost! How sweet is that? I received a free goodie bag from Vitacost the other day. Don’t you just love free things? They’re the reason I get up every day…not really, but they do play a part. 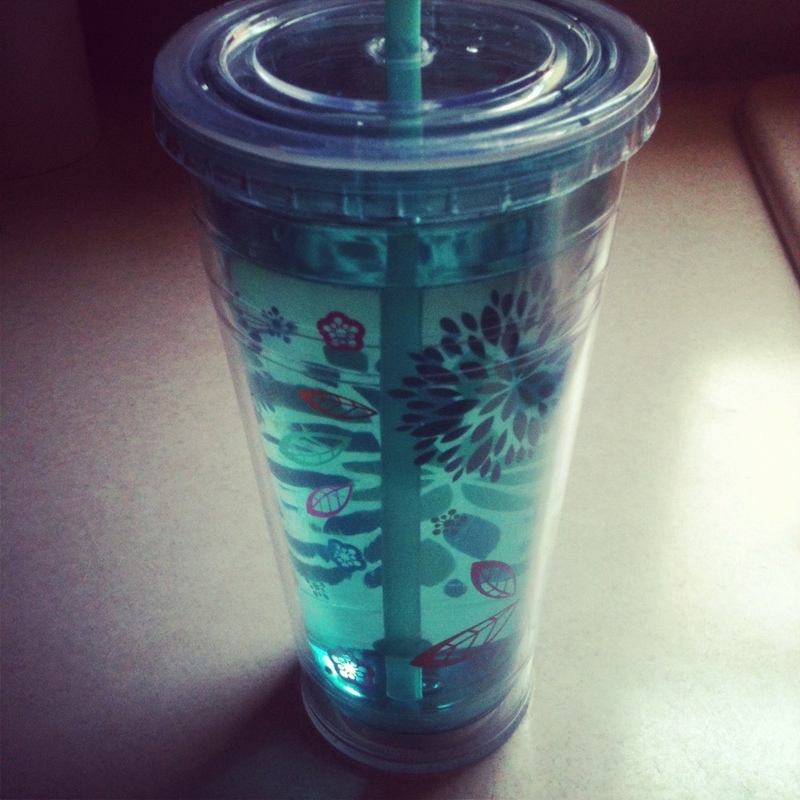 I love chocolate and I love mint. 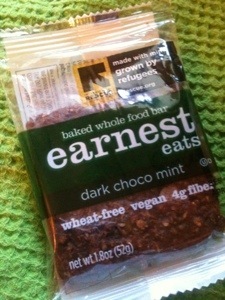 Can’t go wrong with this little bar of goodness. This company bakes these on baking trays! It’s real, whole food. Just delicious. Gum with vitamins and calcium? Did you know there was such a thing? Not me! This gum is really good. My rule of thumb for gum: two pieces at a time. Always. I really liked this gum. 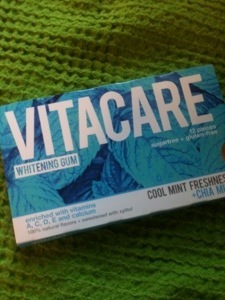 Super minty, which I love, and it didn’t hurt my jaws! So good on yogurt! Look at all the goodness packed in this bag. The name says it all. This is the lotion I use after doing dishes. 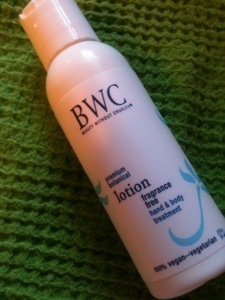 It’s so soft and it doesn’t have a strong scent. I love the way it makes my hands feel. So glad the nice guy, Andrew, threw this in for me! OK, now for the good part! 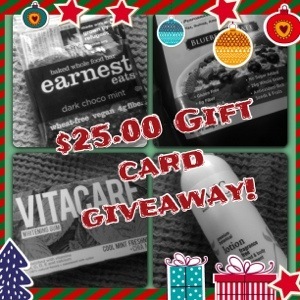 I will be giving away 2 $25.00 gift cards to Vitacost. So, you can do some shopping or yourself or maybe you can scratch a few Christmas presents off of your list! 2. Comment below. Don’t know what to say? Tell me your favorite snack! 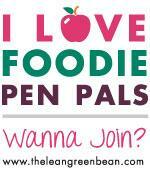 Don’t forget to include your email so I can contact you when you win! That’s it! Wait! Bonus entries? Sure! Want more than one chance to win? LIKE my Facebook page, Tweet this post, Facebook, whatever you choose! Just make sure you post another comment with each shout out. So if you Tweet, comment again with a “I Tweeted too!” Etc. Got it? Now go, spread the word. Winner will be announced tomorrow morning here and on my Facebook page. I do most of my shopping online. My husband and UPS and Fedex guys must think I have a problem. 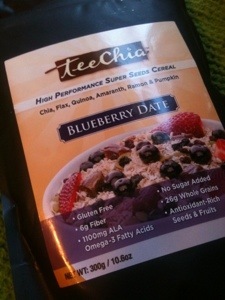 I stumbled upon Vitacost about a year ago when I was looking for PB2 and Chia seeds. You can’t find this stuff in the small town where I live. This site is a life saver for me. It beats driving a half hour to an hour to the nearest store. Especially in the winter. They have everything from almond milk to quinoa to diaper rash cream. Why am I talking this site up so much? 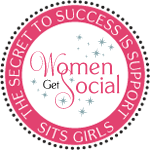 Because today through Monday they are having a HUGE SALE and I want you, my friend, to save some big bucks and go shopping in your pajamas at home. Doesn’t that sound so much better than a crazy crowd? 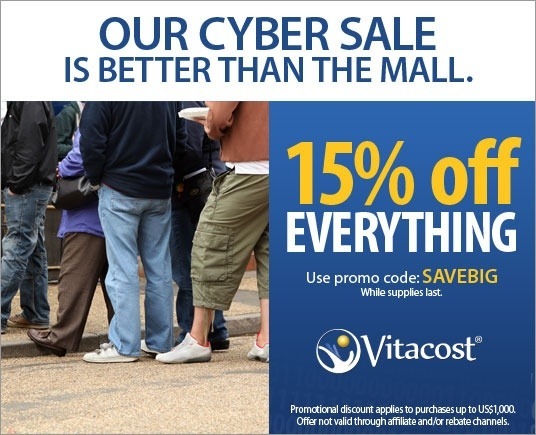 With Vitacost, you don’t have to choose between stores that sell products you don’t really want at super-low prices, and stores that sell the better health and wellness products you want at crazy-high prices. They offer over 2,000 of the top, most-trusted natural brands, diet foods and healthy living essentials-the very best nutritional supplements, whole foods and sports nutrition-at discount prices, up to 50% off. And they’ll deliver them right to your door for FREE if your order totals $49 or more. Otherwise, shipping is just a small, flat-rate fee of $4.99, no matter how big the box. So watcha waiting for? Go shopping! Chop chop! The sale starts Saturday morning and ends Monday night – 15% off everything! Take care of those kiddos. What’s the most important thing to a mother? Or let me rephrase that. What should be the most important thing to a mother/parent? Health. You cannot put a price on the health of your child. Never. As a mom I do the best I can. If you know me well, you know what my little family has gone through with our son’s health since he was born. We do not dwell on the things that have happened, we think of his future. Through all of the research I’ve been doing for myself about nutrition and fitness it cannot be more obvious to me how much food effects our health. Yes, I know there are exceptions and I am not a doctor or a nutritionist. But, I am a mom with the power of knowledge! I do not give Maddox crap to eat. It’s funny because he doesn’t even like that kind of stuff anyway. He’s trained at a young age! As parents we have the responsibility to teach our kids a healthy lifestyle. When I grew up my mom and dad would let us have a little treats, but we always had to ask and we always got a small amount. We were never crazy, bounce off the wall kids. I was actually the most boring kid in the world…ehem…anyway. Maddox has to be on an antibiotic everyday. So, we have been giving him greek yogurt every night for his tummy. 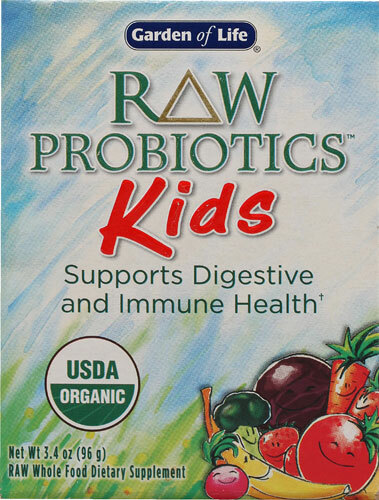 I found a really great product on Vitacost called Garden of Life RAW Probiotics. This is another way for us to keep his gut healthy with all of the antibiotics he takes. What the heck is my point you ask? My point is, we need to keep our kids healthy. So what if the other moms don’t do the same thing you do. So what if you weren’t brought up that way. I think kids this generation are an exception. There is so much crap in the food we eat, the juices, sodas, everything! We need to be on guard and protect them the way you see fit. There are just too many studies out there now that prove the food we eat can effect behaviors and health. We can’t look away anymore. We’re the parents. It’s our job! I am all about my routines as you know. I had to slip away from my run this morning, which irks me. My hamstrings are still yelling at me. Not as bad as yesterday, but I didn’t feel like going for a slow, agonizing run. So, I slept in until a quarter to 6, which felt good I must say! When I miss a scheduled morning workout, I feel bad and my day seems to shift out of place. Then, the worst thing happened. I screwed up my peanut butter oatmeal. I have no idea what I did, but I screwed it up, and I had to make a new batch. Grrr! 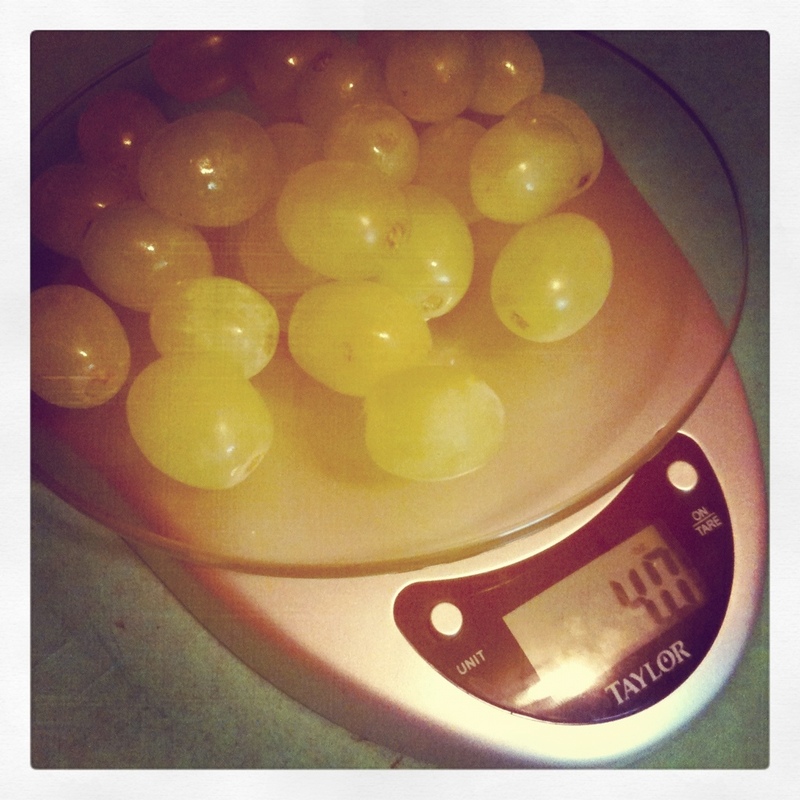 Are you a slave to your food tracker, measuring cups and spoons, food scale? I am! And I am proud of it! I track my food with myfitnesspal. If you want to lose weight or monitor your nutrition this stuff is essential! Don’t eyeball your food, majority of the time you are going way over a serving size. So happy when I have a package at the post office. Especially when it’s from Vitacost! Love this site! I order alot of my goodies from here. They have everything from cleaning products to chia seeds. If you are interested in ordering, let me know. I can refer you and we will both get $10.00!